Verity Smith, founder of Ibiza Superfoods has built a solid reputation, brand and Superfood products in just under a year. The Ibiza A list and residents are talking about her detox cleanses; Restaurants and cafes are stocking her carefully sourced, personally packed products and she has big plans for her Superfoods brand. When we meet Verity, she tells us what Ibiza Superfoods offers and where she sees it in the future. 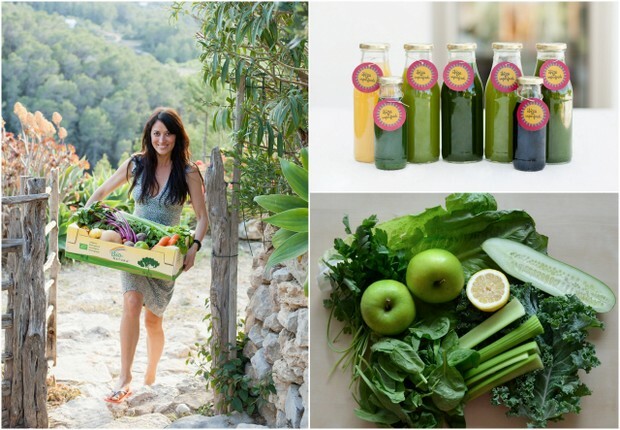 She is so passionate about the concept, she has set up an organic farm on the island, so she can carefully grow and pick the produce for the juice cleanses to ensure she is providing the freshest and most nutritionally dense juice cleanse available on Ibiza. So what does Ibiza Superfoods offer? Verity offers cleansing plans which can be followed for 1 to 7 days in which she personally cold presses juices using organic and locally grown produce together with her organic range of the finest Superfoods. Her products are sold at various well known organic eco friendly cafes and restaurants including the Rabbit Hole, BioBites, Passion Restaurant and Can Guimo. 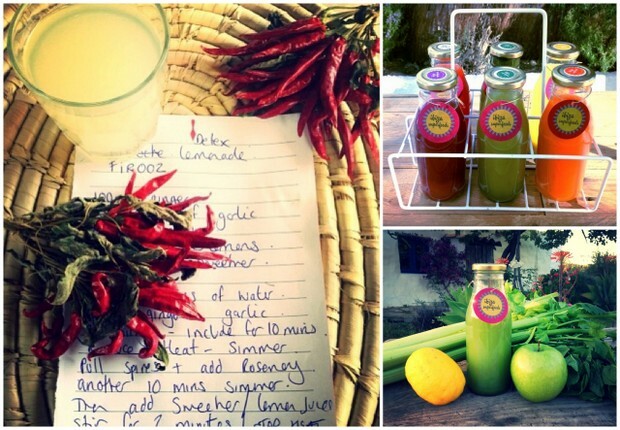 They were so popular in her first year, 2014 saw her launch her range of Bespoke Blends targeted for the Ibiza Lifestyle including The Skinny Mix, The Disco Mix and the Detox Mix. Ibiza Superfoods offers a full range of juice detox programmes and Verity can help you personally choose a programme suited to your needs or tailor one specifically. Hotique recommends the "Go Deep" 4 day all-green cold pressed juice and superfood cleanse. This is a great option for those that are experienced at cleansing. It uses mainly green produce which is cleansing, alkalising and low in fruit sugars which is important when juicing. Verity recommends to pre-cleanse prior to starting the detox to help alkalise and prepare the body. As a certified Nutritional Therapist, Verity will send you all the information you require on the dietary preparation to make the process as easy as possible, as well as well as providing tips on the day when she delivers the juices to your door. 6 juices a day for four days plus lots of water and herbal teas. Verity also recommends a sauna and Epsom salt bath to eliminate toxins. You can taste the goodness in her juices, they are actually tasty in an earthy kind of way, and apart from the third day which we found the hardest to resist food, (Verity recommends sticking to liquids only, but allows a raw salad if required) - the results are worth it! A light and clear feeling on the 4th day, weight loss AND a desire to continue a healthy lifestyle! Verity also provides her special secret DETOX Lemonade (full of medicinal roots & herbs) and a Liquid Shot of Chlorophyll for deep detoxification support each day.